I really enjoyed this blog post by Nathalie Jard at Sharegate. The old expression “I couldn’t have said it better myself” came to mind. The original article is from Sharegate at http://en.share-gate.com/blog/the-right-way-to-manage-sharepoint-documents. It is reproduced here with permission. Nathalie does a nice job of summarizing how “Document Management” has evolved, and then draws out the following 3 key points. Before electronic document management, the workplace was a different environment, files were primarily stored on local drives or a floppy disks (remember those! ), sent by e-mail, or via basic file shares. Versioning and reviewing was still to really find its feet, and was typically only achieved by storing separate iterations of a file, i.e. Financial Report V1.1 – Johns comments. A number of enterprise document management systems started to change this situation in the late 1990s. Then along came SharePoint. Its first release in 2001 introduced more progressive document management features like check in and check out, and advanced permissions. No longer did users need to put up with multiple versions of the same file scattered across emails and desktops. Documents could now be stored in one place and as one file. It became far easier to manage SharePoint documents because we could share it for review and keep track of its version history. Yet rarely does the IT industry stand still. Document management has now evolved to a whole new level, with exciting new features in the latest versions of SharePoint On Premises and Online. In this post we’re going to take a look at three of the latest features to manage SharePoint documents, and see why they make SharePoint the leading solution in the market. Check in/out of a document in order to edit it and share it with your colleagues is a great feature that many are used to, but you can’t really collaborate on a document at the same time. When SharePoint started to address this issue and enabled joint working, there was another challenge. It became nearly impossible to synchronize the changes made by its users. SharePoint reacted once more. The 2010 version introduced co-authoring. Co-authoring allowed multiple users to work in one document, and at the same time. When a user is working on a document, that specific paragraph is marked read-only for other users. This makes sure that someone else cannot override those changes. Office desktop clients automatically synchronize all changes when the user clicks ‘Save’. Office Web Apps automatically saves, and updates, without any user action. Note that as of right now co-authoring works perfectly in Word, both in the Online web app and the desktop client. However co-authoring in Excel currently only works in the web app, not in the client. One issue with working with any browser based document management system like SharePoint, is that an Internet connection is required. Microsoft has tried over the years to address this a number of ways. They introduced Groove with SharePoint 2007. It was tweaked and relaunched as SharePoint Workspace for the SharePoint 2010 version. Much improved, it was renamed once more to SkyDrive Pro with SharePoint 2013. When SkyDrive was renamed to OneDrive, SkyDrive Pro became OneDrive for Business, the most recent version. Still with us? 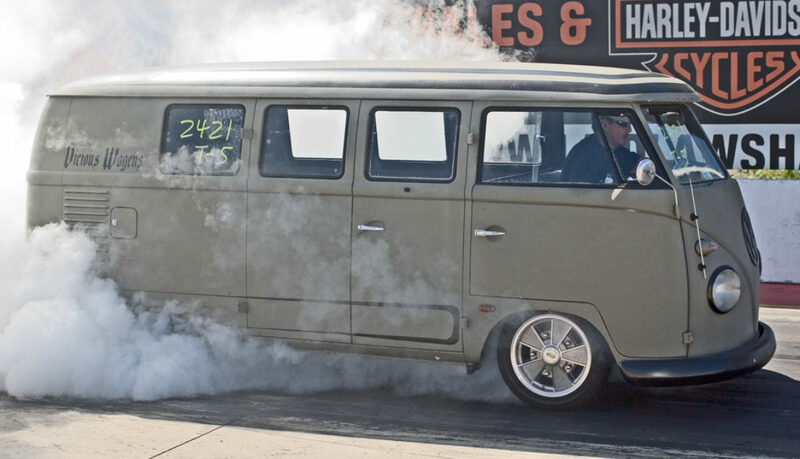 It’s taken a few twists and turns to get to the present situation, but Microsoft have finally settled on a cloud storage solution that works, and works well. It allows users to easily synchronize their own documents to their local file system. Once back online, any changes are then synchronized to SharePoint automatically. It definitely becomes the best way to manage SharePoint documents if you have no Internet access. OneDrive for Business is available across a number of mobile platforms – Android, iOS and Windows. It is built right into the core of every Windows Phone device. Microsoft continues to announce tighter and tighter integration between Yammer and Office 365. It is now possible to start a Yammer conversation while working on a document in Office 365. Updates to the document can be shared to Yammer and conversations can be started, all from one screen. This will only help to increase the adoption of Yammer. Like OneDrive for Business, Yammer is supported across devices and has some great mobile capabilities and enables people to stay productive no matter where they are. A user can keep in touch with their co-workers via email, the internal message board or private message. Push notifications let a user know when important activity takes place in their news feed and files and notes can be viewed ensuring a user can stay up-to-date with progress. 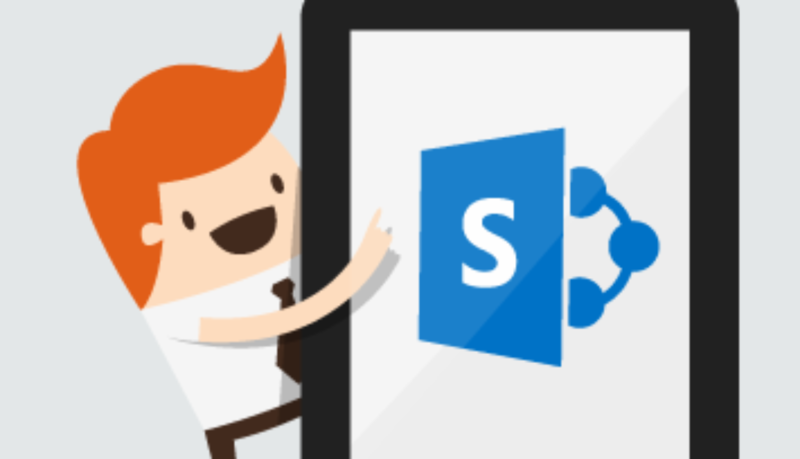 Users are demanding more and more sophisticated tools to manage SharePoint documents. Once happy to store files on their desktop, they are now used to versioning and check in/out. Document management 2.0 brings features like co-authoring and mobile integration to the party. 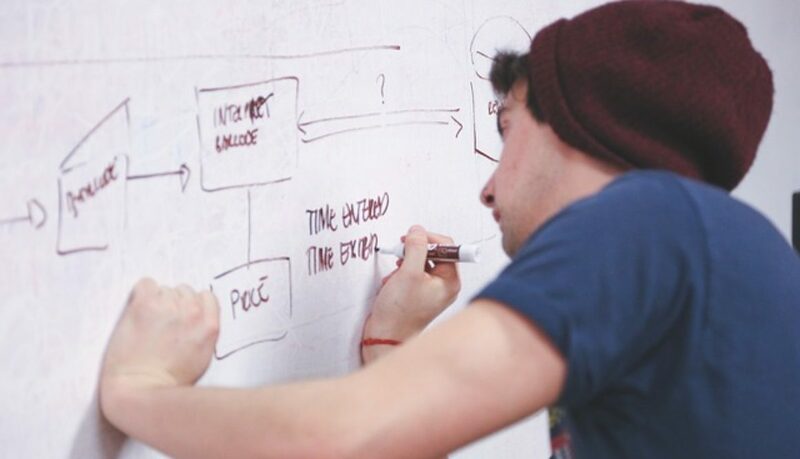 The bar is constantly being raised, and by identifying the needs of the user. Microsoft are continually pushing the boundaries of what is possible with document management. 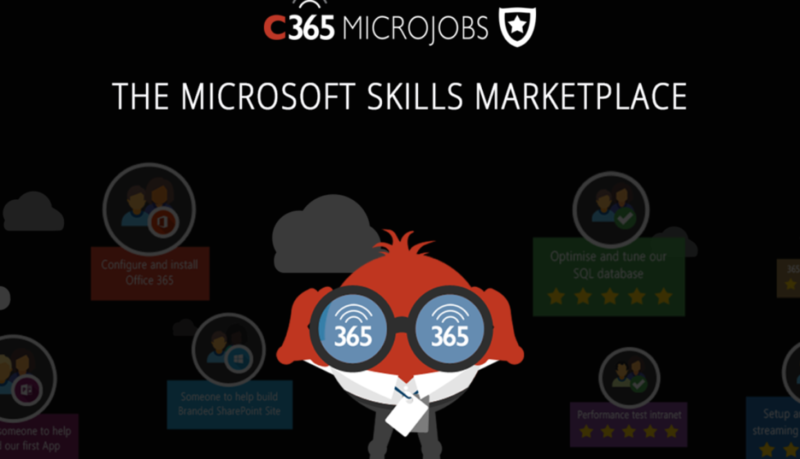 The introduction of tools like Delve, Microsoft’s latest release – which intelligently searches your emails, meetings, social networks, contacts and documents in Office 365 to display relevant information – is evidence that the company is focusing and driving innovative ways to make working lives easier. The world of document management has come an awful long way, and we applaud what’s been done. The progression has improved year on year, and with Microsoft and SharePoint understanding that greater emphasis is on working on the move and mobile integration, we believe our documents are in very safe hands. The original article is from Sharegate at http://en.share-gate.com/blog/the-right-way-to-manage-sharepoint-documents. It is reproduced here with permission. 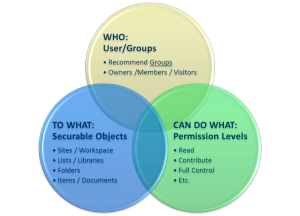 Permissions act as the gateway and firewall to your SharePoint objects. The fact that SharePoint is (generally) available to all your staff in house and via the Internet is good news for ease of access, but would be bad news for data security if permissions weren’t there or if they aren’t set properly. Here are some key points, as excerpted from our Permissions Planning TEMPLATE.docx. 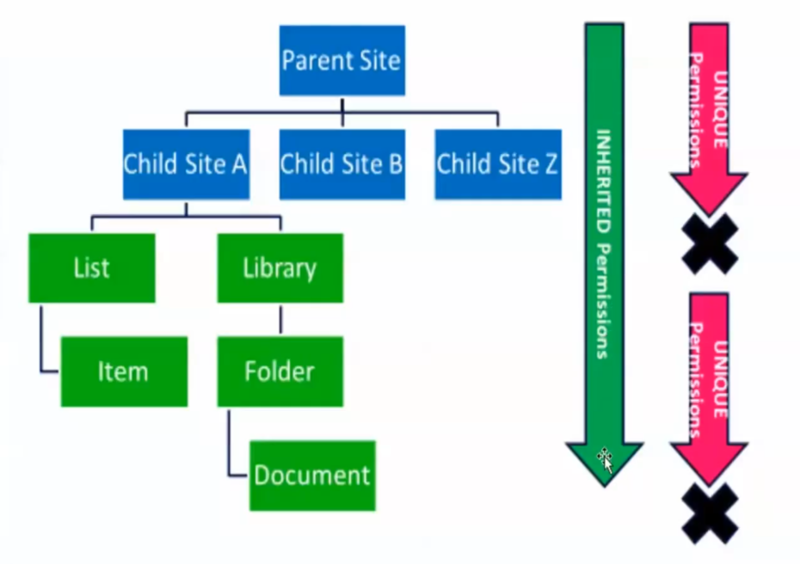 Though you can grant permissions to all of these securable objects, it is best to keep it as simple as possible, try to grant permissions only at the site level, and use permissions inheritance to flow down to the contained objects. Sometimes, maybe even often, we need to apply permission to individual document libraries, lists, folders, etc. However, it is important to keep these individual permissions as minimal as possible, since each unique permission set requires attention and management. Inherited vs. Unique Permissions is an important concept. Consider a parent site that contains a document library. If the document library is set up to inherit permissions from the parent site, then you need only manage the parent permissions; the document library permissions are taken care of automatically. However, if the library requires unique permissions (the opposite of inherited), then you need to manage those permissions separately and uniquely from the site level permissions. Whereas this is often necessary, having unique permissions does create additional administrative overhead for the site administrator(s). 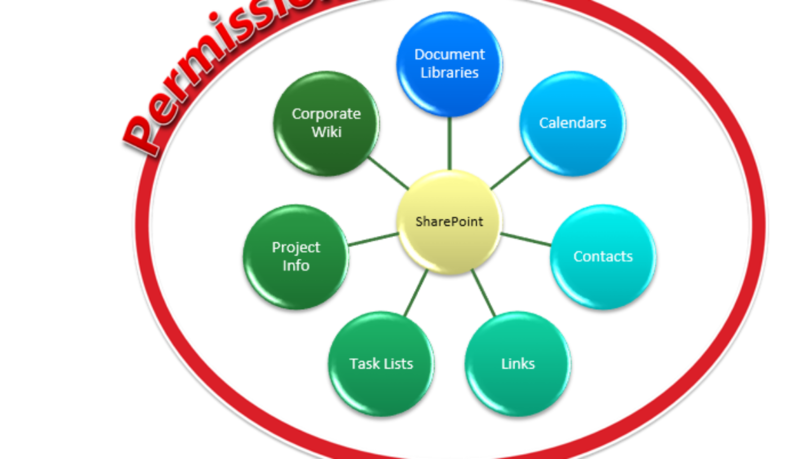 We find it useful to think of SharePoint permissions in terms of “who can do what to what “. 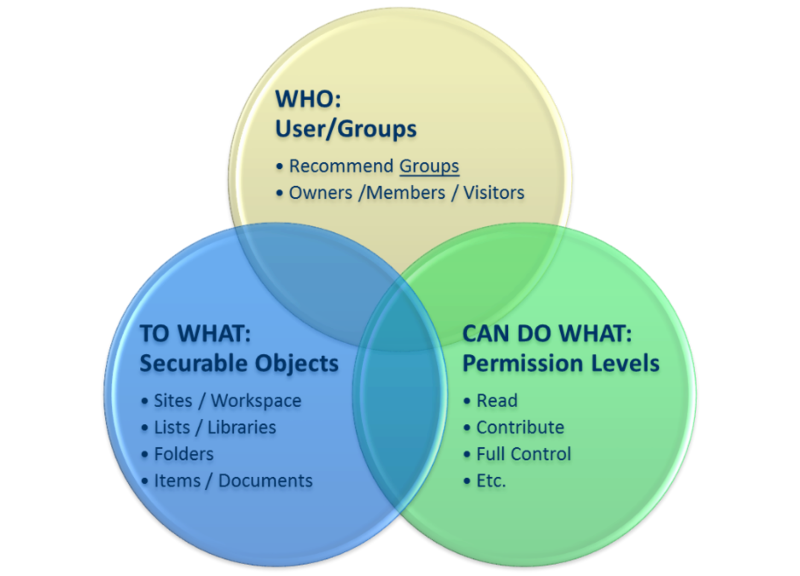 This captures the three main things that we talk about with permissions people or groups, permission levels, and SharePoint objects. See the graphic below. We always create a table in Word or in SharePoint list that captures “who can do what to what”. This is very useful for designing, applying, and maintaining permissions in SharePoint as it creates a structured view it is much easier to read than going into SharePoint and clicking on the permissions screens. One of the practices we highly recommend, is to apply permissions only at the group level. You can set individual permissions, to say John Smith has access to this document library, however we recommend instead of creating a group with a meaningful name, such as ACCOUNTING CLERKS, setting permissions such that ACCOUNTING CLERKS have read access to the library, and then adding John Smith to that group. This creates a structure that is somewhat self-documenting, and makes it easier to change her missions if John Smith leaves or is replaced, or has an assistant join him. The changes to permissions come about, just by changing the group membership. In some environments this can be done with active directory groups, with a similar approach and thinking. P.S. For a short video with some basic How-To’s for setting permissions in SharePoint 2013 (almost the same as 2010), see this video. And for a permissions planning template that includes instructions, process diagrams, and the tables described here, see the Lightlever online store.